Amine salts are soluble in water but insoluble in organic solvents like ether. Why is it so? I guess there is something related to polar nature of amine salts. But I am not sure. Can someone elaborate? There some cross-over between those categories, but all will increase solubility in water, a polar solvent, and decrease solubility in a nonpolar solvent, like ether. That said, if you put very long oily carbon chains on an amine salt, you will decrease the solubility in water, and increase the solubility in nonpolar organic solvents. Not the answer you're looking for? 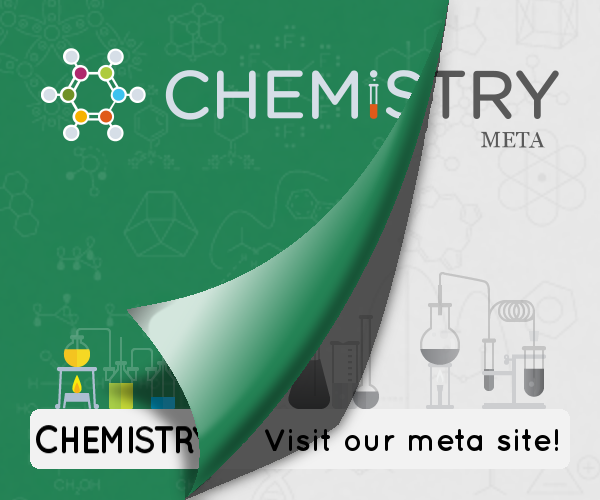 Browse other questions tagged organic-chemistry solubility amines or ask your own question. Why is AlF3 soluble in anhydrous HF only in the presence of KF?